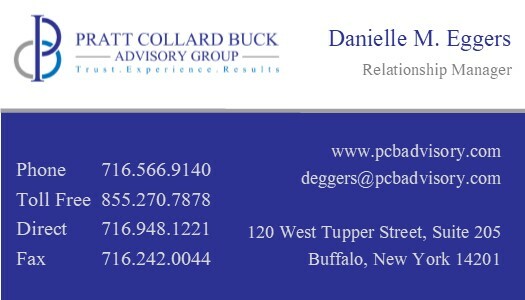 As a Relationship Manager at Pratt Collard Buck Advisory Group Danielle is responsible for maintaining and enhancing the relationship between the firm and our clients. She interacts with many different members of the team to organize and execute plans and client requests. 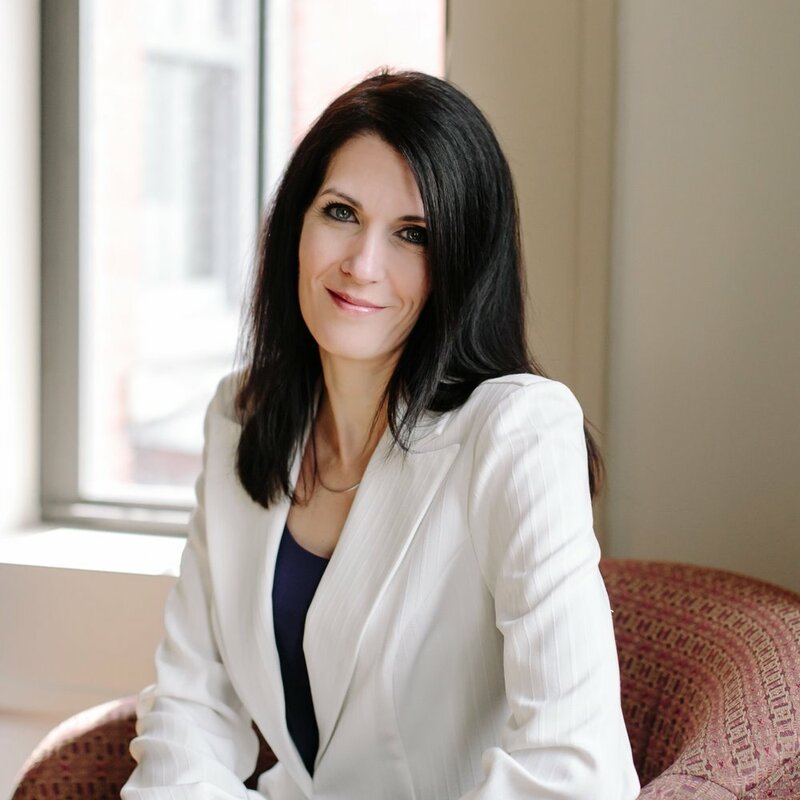 Danielle joined the firm in 2017 and has 19 years of industry experience beginning her career at A.G. Edwards in 2000. Danielle and her husband Dave reside in Amherst, NY. Danielle is a passionate photographer who enjoys taking pictures of many different subjects including pets, architecture, nature and lifestyle photography. She also enjoys listening to music, attending concerts, playing golf, volleyball and spending time with her husband and two Welsh Corgis.